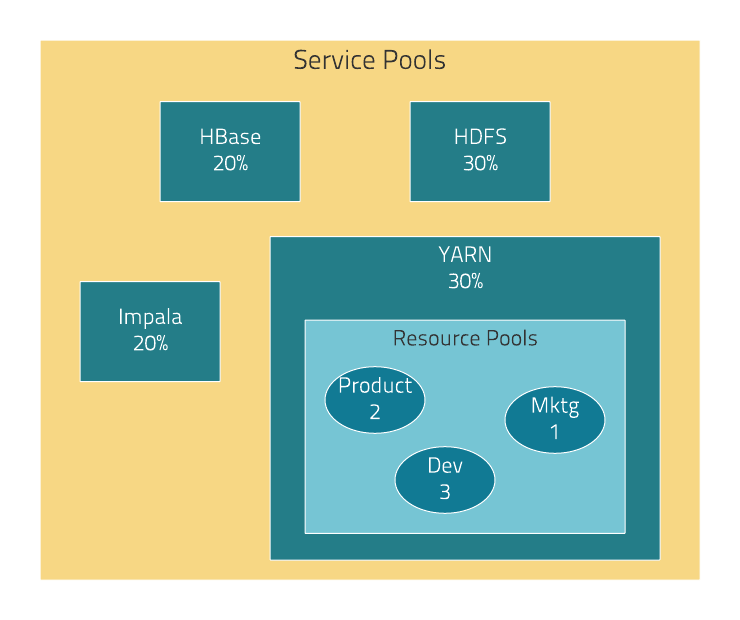 YARN manages memory for pools running Impala queries; Impala limits the number of running and queued queries in each pool. 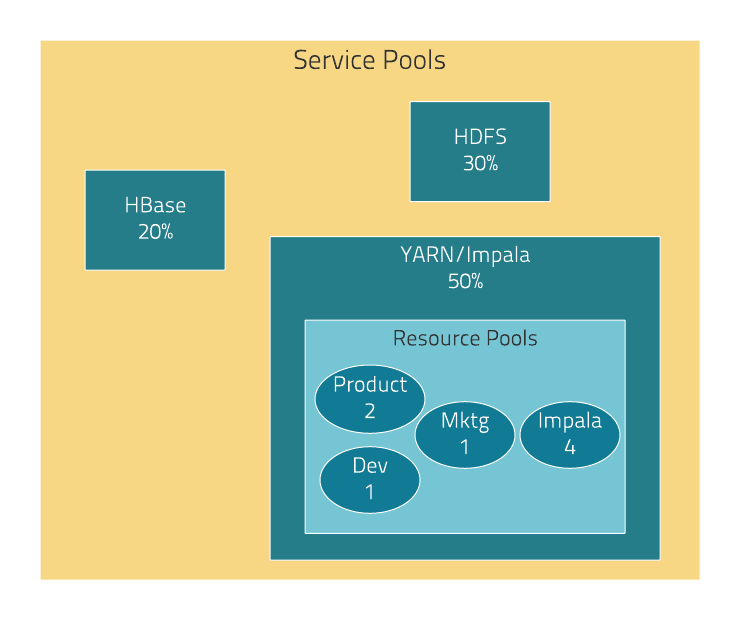 In the YARN and Impala integrated RM scenario, Impala services can reserve resources through YARN, effectively sharing the static YARN service pool and resource pools with YARN applications. 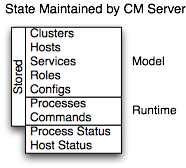 The integrated resource management scenario, where both YARN and Impala use the YARN resource management framework, require the Impala Llama role. Note: Cloudera Manager and CDH components support either TLS 1.0, TLS 1.1, or TLS 1.2, but not SSL 3.0. References to SSL only continue because of its widespread use in technical jargon.